Myf is a Certified Practising Accountant, has a Bachelor of Business and a Diploma in Financial Services (Financial Planning). Myf is a mother and step-mother to a lively brood of teenagers, Jordan, TJ, Sam, Annabelle, Laura and nearly teen Hugh. Myf’s partner, Jeff, has his own Workplace Health and Safety Consulting Business, Safe Resolutions, based in Toowoomba. They are both supportive of each other’s businesses and help each other perform at their peak, both at home and in their work environment. Al is a Certified Practicing Accountant, has a Bachelor of Business and Diploma in Financial Services (Financial Planning). Al’s home town is Toowoomba, and he cares personally about the town and its residents. He is a great believer that this area has huge potential and the people of the Downs and Western Queensland are the salt of the earth. His wife Sonya is a passionate primary school teacher at The Glennie School. Al has over 20 years of experience advising on financial management and working with individuals and business to achieve financial and life goals. Nick is a Chartered Accountant, a Financial Planner AFP & a member of the Mortgage & Finance Association of Australia. He has a Bachelor of Commerce, a Graduate Diploma in Financial Planning and a Diploma of Mortgage Broking and Finance. He has been providing financial and accounting advice since 2000. Nick moved to Queensland after his first daughter was born finally settling in the Toowoomba region after a brief stay in Hervey Bay. Nick is an avid Football (soccer) fan and is a long serving coach in Willowburn Football Clubs men’s teams. Nick’s area of expertise lies with his knowledge of the equities market and what drives the performance of companies. Nick operates with a patient, long-term approach to wealth creation which is based on his experience as a stock broker and accountant. 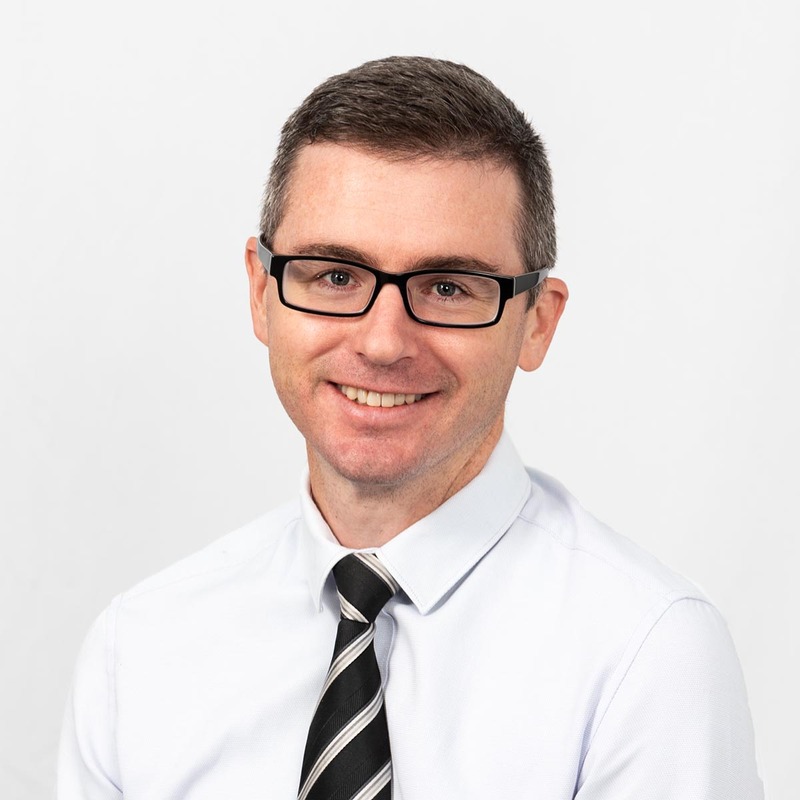 With over 14 years experience in the financial planning industry, Daniel enjoys working alongside his clients to aid and simplify their wealth-building journey. Daniel prides himself on his ability to empower his clients by helping them to set financial goals and providing support and assistance in achieving these. Away from the office, Daniel enjoys spending time with his young family and following various sporting codes. He has a keen interest in helping his children to learn the value of money and wealth creation, and believes they are never too young to start learning the value of a dollar. 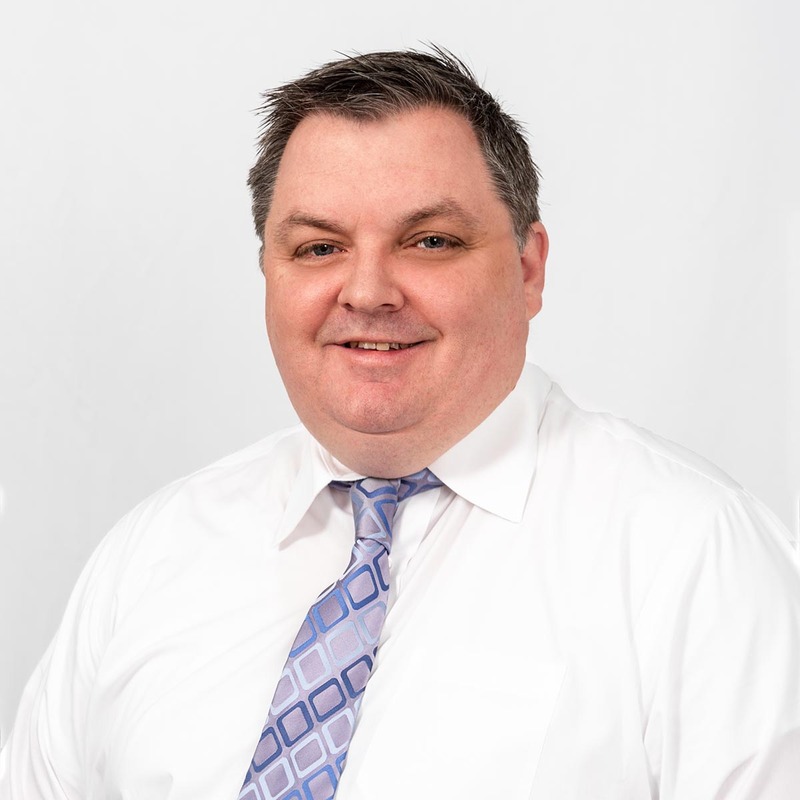 Duane has worked within the accounting & advisory industry for over 18 years, bringing a wealth of experience and expertise to help you reach the best possible financial outcome. 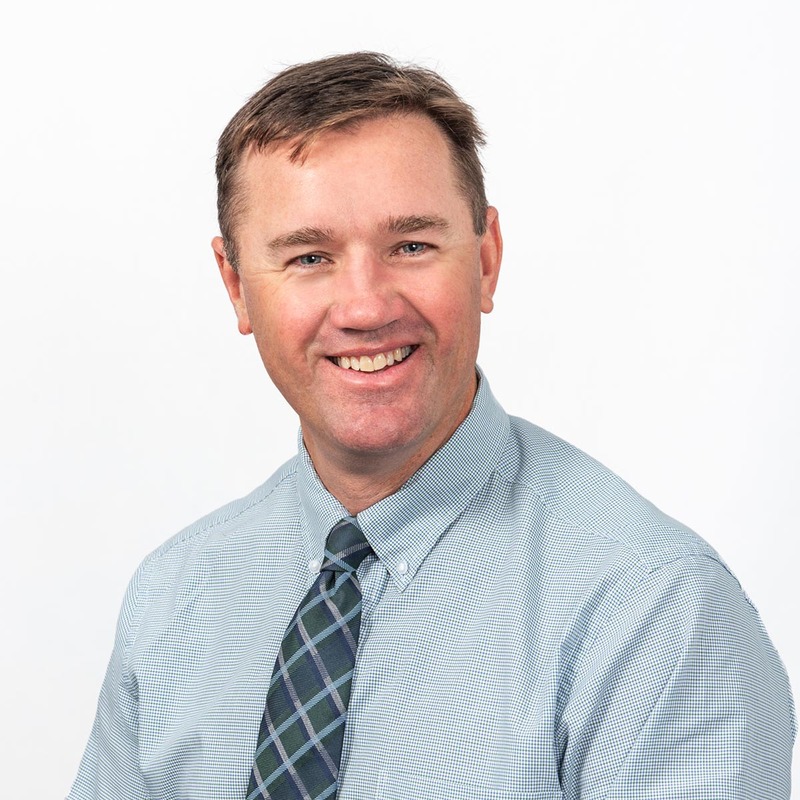 Prior to accounting, Duane had 10 years experience in Westpac Retail Banking starting as a bank teller and finishing as a personal and home loans officer. Away from the office, Duane enjoys cycling, golf, cooking, gardening and spending time with his wife Simone, teenage twins Jackson and Abbey and friends. Duane is heavily involved with the Highfields Football Club in roles as treasurer and grants officer for the club, manager for the ladies team that Abbey plays in and assistant coach for Jackson’s team. 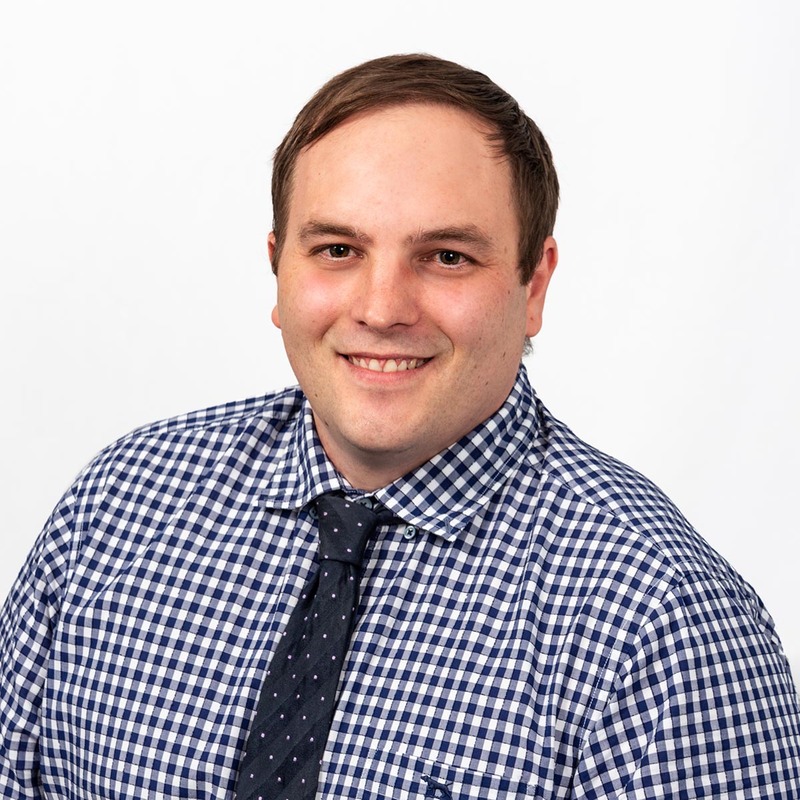 Nathan Stein is an Accredited Mortgage Broker through Loan Market – holding a Bachelor of Business (Accounting) and a Cert IV in Finance Broking. 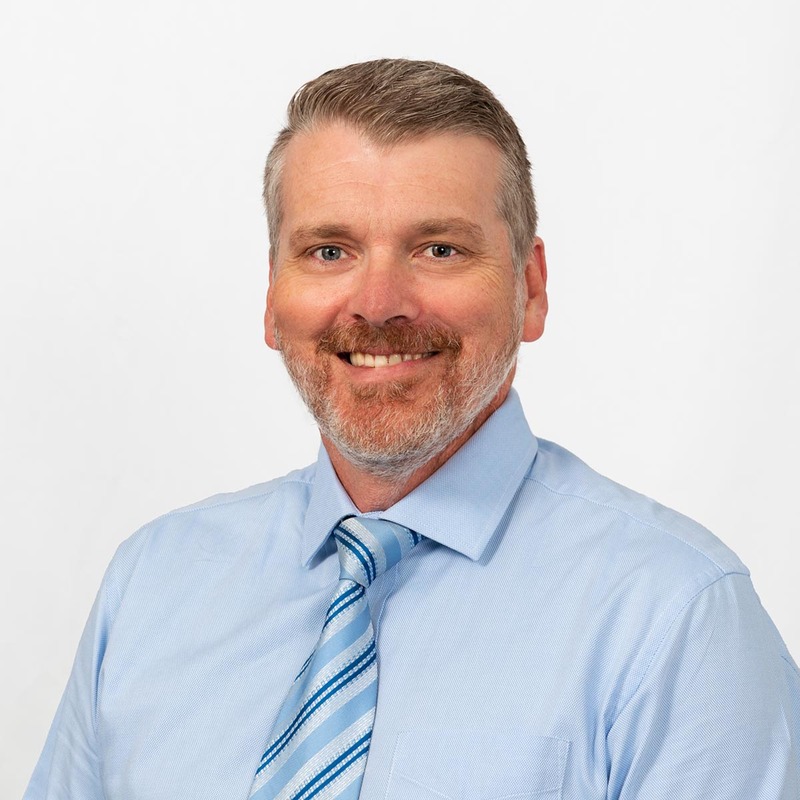 Nathan has 25 years banking experience, and is well versed in all facets of finance – having significant experience in both Commercial and Retail Banking. Over his career, Nathan has lived in many locations throughout Queensland, but has recently returned to his home town of Toowoomba. Outside of work, Nathan is the Junior Co-ordinator for Toowoomba Tenpin Inc and the President of the South Queensland Junior Tenpin Committee. Nathan is married to Liza and has 2 boys – Cameron and Lachlan. If you want to see how Nathan might be able to help you, please contact him at our office. 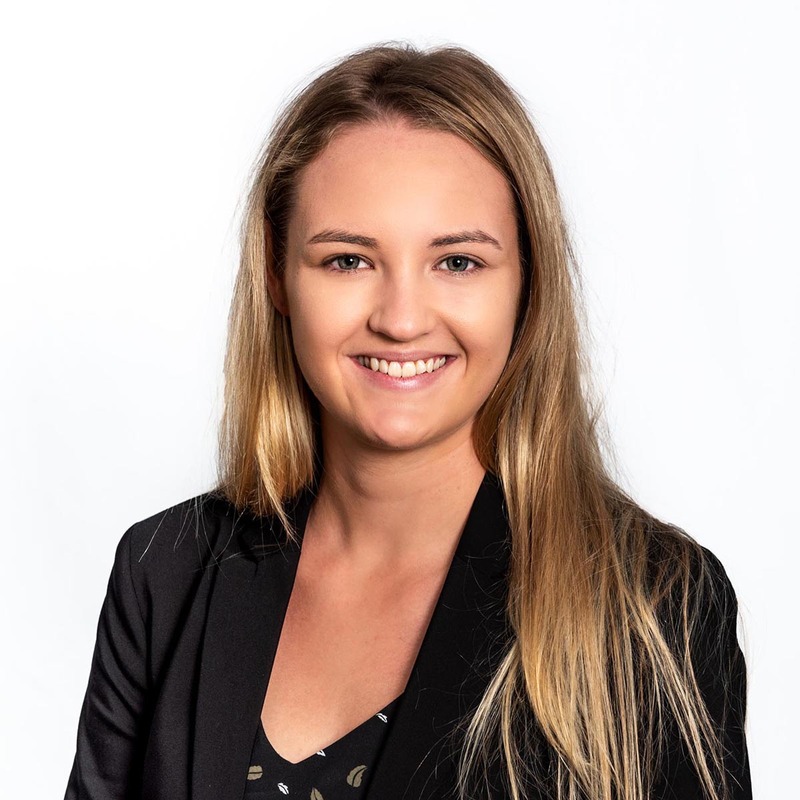 Taylor joined the Accession3 team in 2015 after graduating from St Ursula’s College. She is currently studying a Bachelor of Business and Commerce majoring in Accounting and Business Administration at USQ. 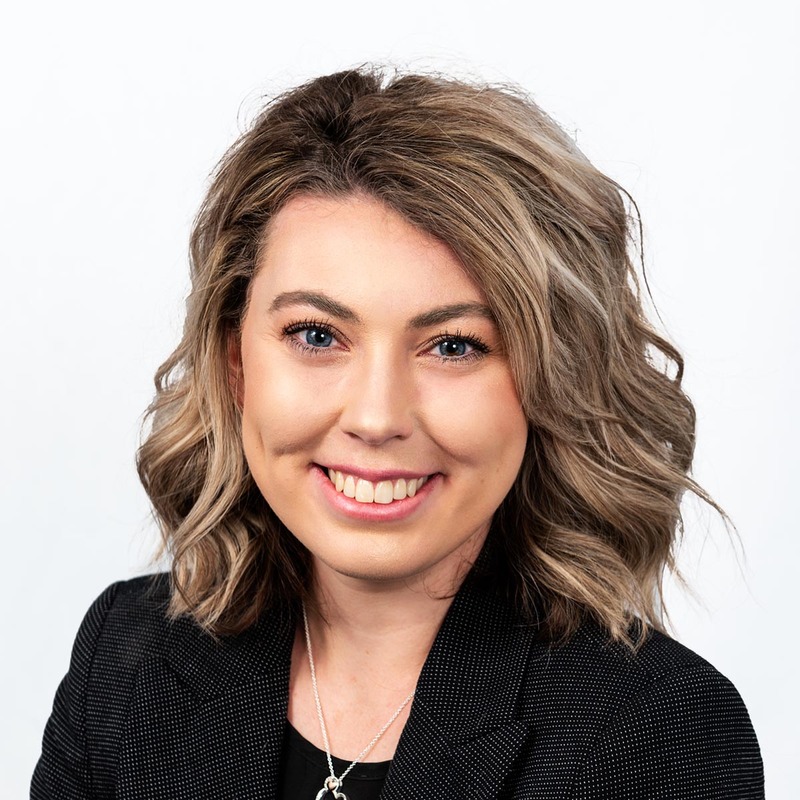 Taylor enjoys the diversity of work that Accession 3 undertakes and brings with her a very caring attitude and a responsiveness that ensures clients are always her priority. When Taylor isn’t calculating your profits she is playing and coaching netball and spending time with family and friends. Amber comes from a banking background and has found a niche for herself in financial planning. She is the ultimate support and go to girl for the team to ensure applications and implementations proceed effectively and efficiently. Amber is the first port of call for financial planning enquiries. Amber is a mother of three energetic young children and enjoys her career as well as all the joys of motherhood. 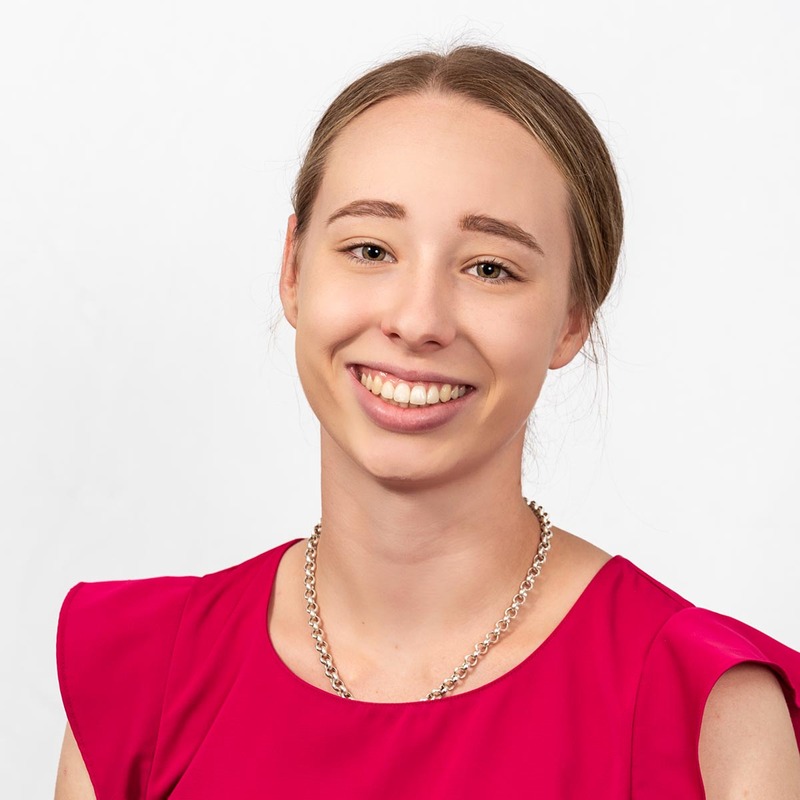 Lauren joined the Accession3 team in 2017 and is currently studying a Bachelor of Business and Commerce majoring in Accounting and Human Resource Management at USQ. 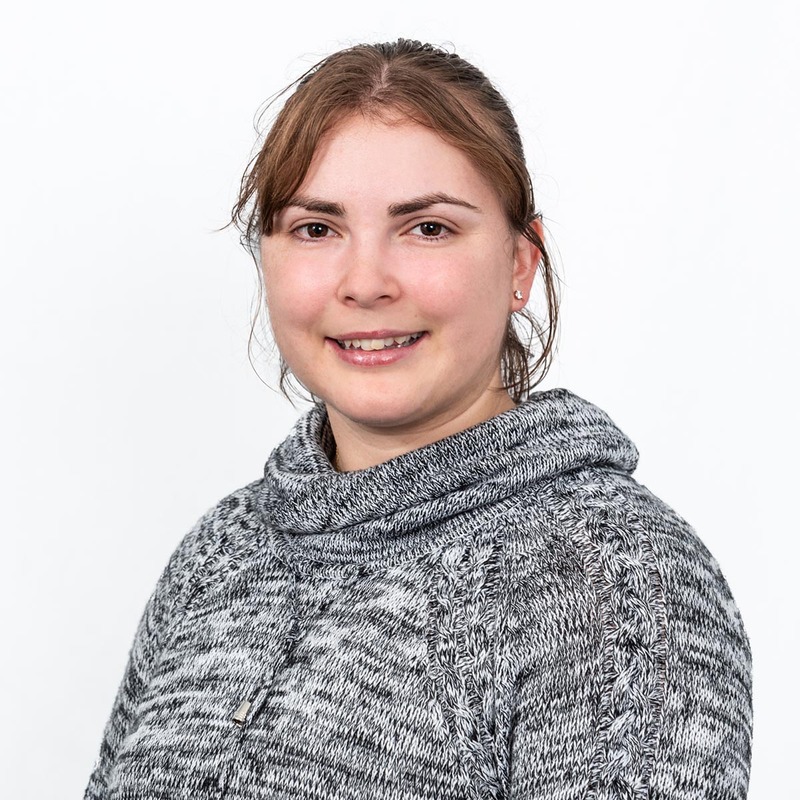 She enjoys working with the experienced team at Accession3 and gaining hands on practical experience in the accounting industry. In her spare time, Lauren enjoys cooking, spending time with friends and family and a good movie marathon. Petr is our in-house bookkeeper whose career has included tourism, education, trade, government and business administration roles. 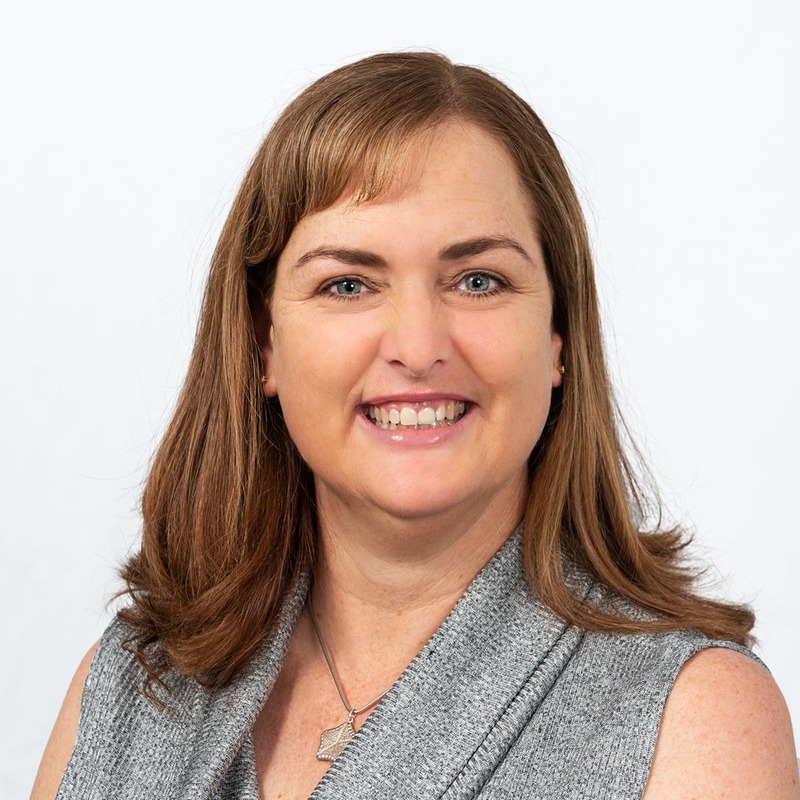 She is an Accredited Xero Adviser with Payroll Certification including Single Touch Payroll. Petr enjoys the challenge of keeping everything in order and helping our clients streamline their processes using automated software to become as paperless as possible. After returning to Toowoomba after living overseas for a number of years, Petr is enjoying family life with her husband, two daughters and one very spoilt dog. Having grown up in Goondiwindi, Amy now lives in Toowoomba. Amy has attained the level of black belt in TaeKwon-Do and assists with instructing at a local martial art club, where she met her husband, Leam. Leam and Amy have a son, Flynn. Amy joined our team in 2006, starting of as an office junior working after school. She now works mostly from home, as she balances client work with motherhood. Her attention to detail and follow-up makes her a great member of both our team and yours. 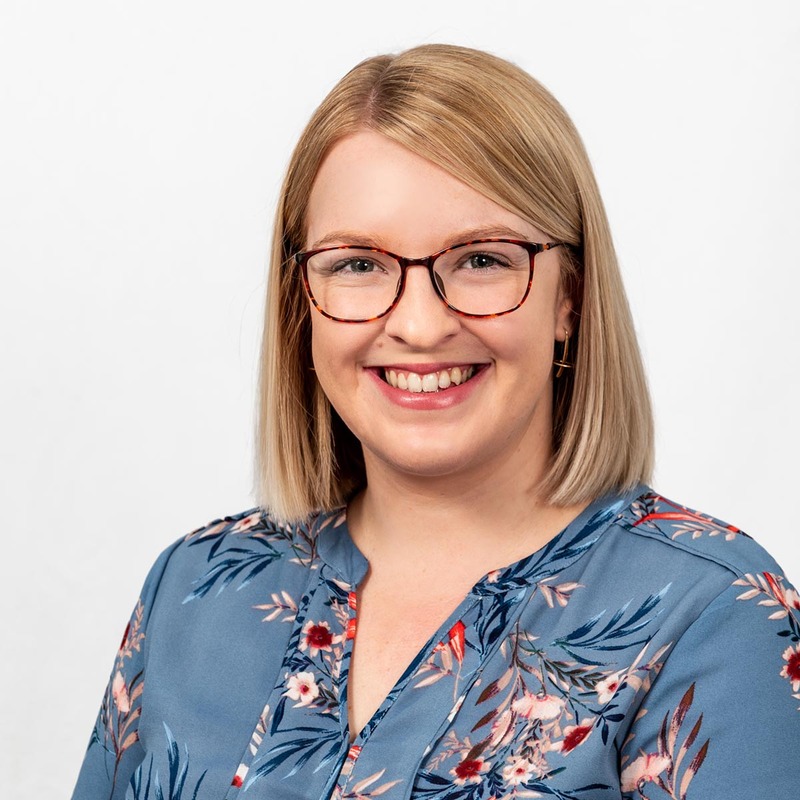 Lyllie has been a member of the Accession3 team since January 2017 and is the friendly face you see when you arrive in reception. 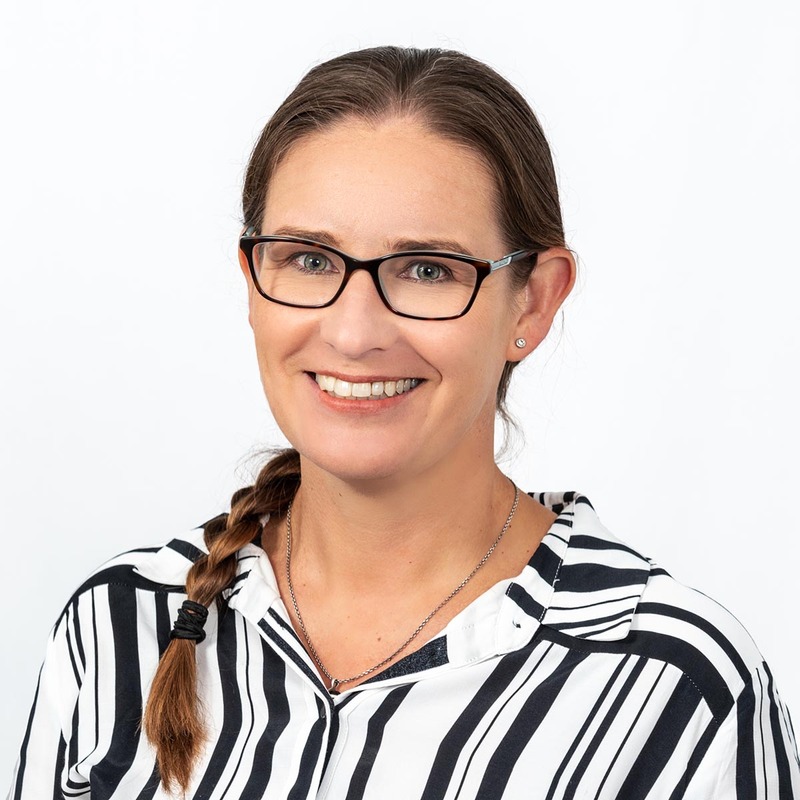 She manages the day-to-day running of the office and supports the A3 team by attending to various administrative duties, lodging tax returns and activity statements as well as processing ATO communication. In her spare time, Lyllie enjoys going on long walks with her husband and dog in the many beautiful parks that Toowoomba has to offer. She is also a vocalist for the Cool Nights Big Band which performs at events such as the annual Food and Wine Festival. Kylie is our American native who met her Australian husband, Alex, at University in America while playing soccer. She moved to Australia in July 2015 and soon after, completed her Bachelor of Science in Business Administration in November 2015. She has one son who always likes to keep her on her toes. 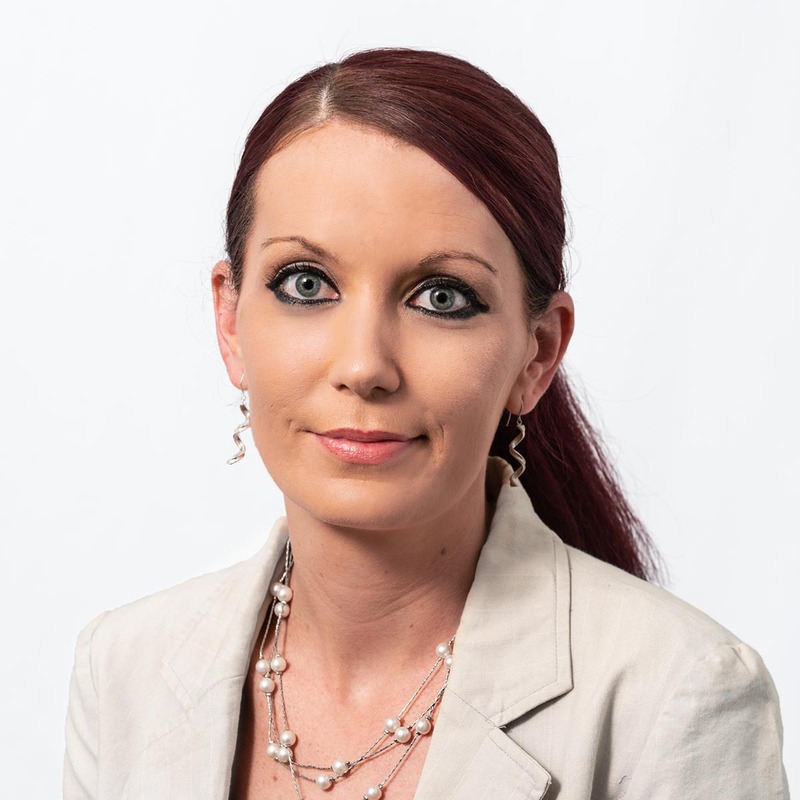 Kylie joined our team in March 2018. She helps our mortgage broker and financial planners with their day-to-day tasks and has an eye for marketing within our company. She is excited to see the development and growth of the company in the years to come. Rachel is based in Manila, Philippines. With a bachelor’s degree in Mass Communication, she first worked as an Account Manager in a media production company. She later worked in an office environment handling media marketing and executive administration work for an Australian company in Manila. 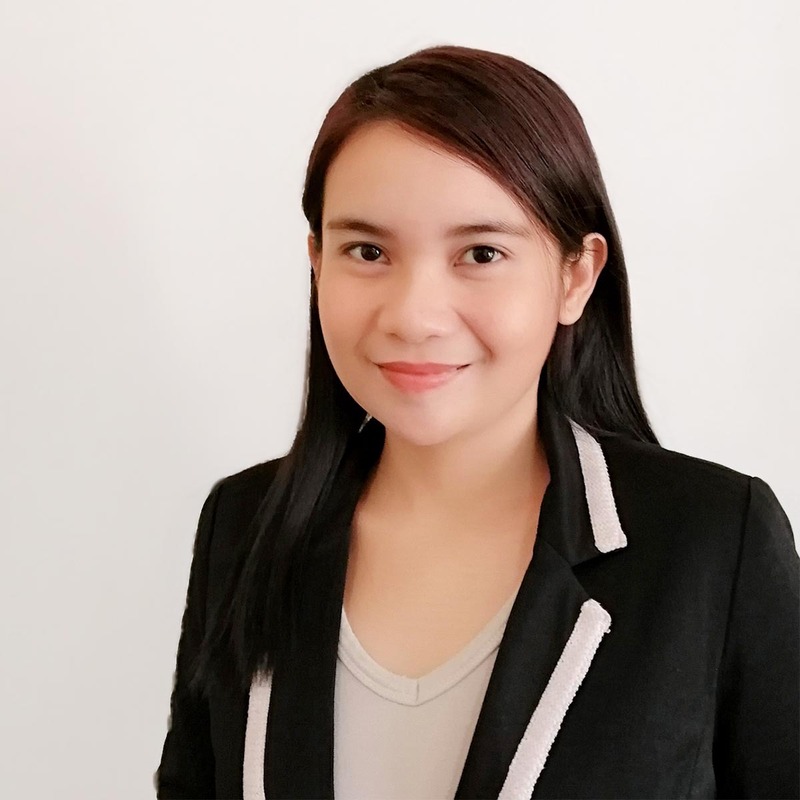 After years of working with Australian, Canadian, British and other foreign executives in the Philippines and being exposed to a diverse workforce, she learned to love the working culture of Australians the most. Rachel has been working as our offshore administration support since August 2014.